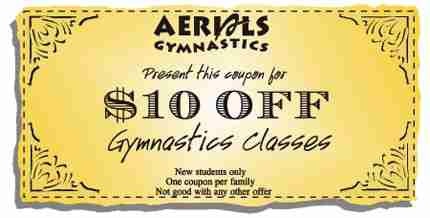 We have coupons for first time families that want to sign up for classes. 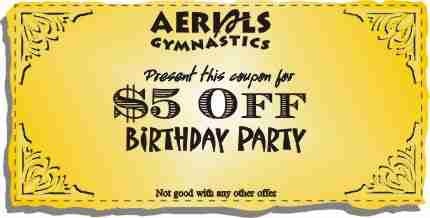 Birthday coupons are available for anyone. 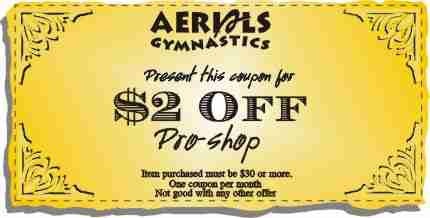 ProShop coupons are available to each family once per month.